How is the opioid epidemic a challenge for educators? Listen to a panel of experts as they discuss current data, physician participation in opioid education, educational programming, and how to manage state mandated education. Norman Kahn serves as EVP/CEO of the Council of Medical Specialty Societies, with 43 specialty society members representing 790,000 member physicians in the US. CMSS operates under two strategic priorities: to facilitate a culture of performance improvement in clinical practice, and to model professionalism, including altruism (putting the needs of patients first) self-regulation and transparency (disclosure to peers, patients and the public). In 2010 CMSS adopted the Code for Interaction with Companies, creating ethical standards for relationships between medical societies and industry. CMSS convenes the Conjoint Committee on Continuing Education, with 26 members in medicine, nursing, pharmacy, dentistry, NPs and PAs, committed to using continuing education in the health professions to positively impact the US healthcare system, specifically to reduce unintended deaths fro prescription opioids. 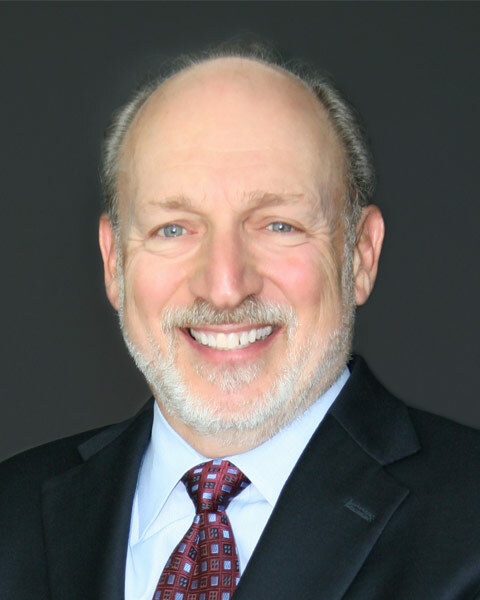 Bio: Norman Kahn serves as EVP/CEO of the Council of Medical Specialty Societies, with 43 specialty society members representing 790,000 member physicians in the US. CMSS operates under two strategic priorities: to facilitate a culture of performance improvement in clinical practice, and to model professionalism, including altruism (putting the needs of patients first) self-regulation and transparency (disclosure to peers, patients and the public). In 2010 CMSS adopted the Code for Interaction with Companies, creating ethical standards for relationships between medical societies and industry. CMSS convenes the Conjoint Committee on Continuing Education, with 26 members in medicine, nursing, pharmacy, dentistry, NPs and PAs, committed to using continuing education in the health professions to positively impact the US healthcare system, specifically to reduce unintended deaths fro prescription opioids. Dr. Teater is a family physician who has lived and worked in western North Carolina for the past 29 years. Since 2004 he has focused more on the intersection of pain, opioids, and addiction. Don was lead facilitator for the expert panel during the development of the CDC Guidelines for Prescribing Opioids for Chronic Pain. He continues to work as a consultant with the CDC on educating prescribers on the appropriate treatment of pain. From 2013-2016, Don was the Medical Advisor at the National Safety Council leading their effort to reduce opioid abuse and overdose. Don graduated with an MPH from the Gillings School of Global Public Health at the University of North Carolina at Chapel Hill in 2017 working nights to complete his coursework over five years. While working nationally on the public health aspects of the opioid epidemic, he continues to see patients one day a week treating opioid use disorder and chronic pain in Waynesville, NC. Bio: Dr. Teater is a family physician who has lived and worked in western North Carolina for the past 29 years. Since 2004 he has focused more on the intersection of pain, opioids, and addiction. Don was lead facilitator for the expert panel during the development of the CDC Guidelines for Prescribing Opioids for Chronic Pain. He continues to work as a consultant with the CDC on educating prescribers on the appropriate treatment of pain. 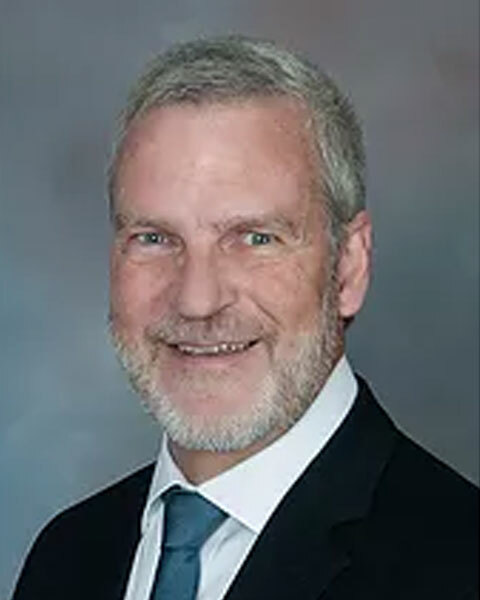 Steve Singer, PhD, is Vice President of Education and Outreach at the Accreditation Council for Continuing Medical Education (ACCME), the nonprofit organization responsible for accrediting US institutions that offer continuing medical education (CME) to physicians and other health care professionals. Dr. Singer oversees development of programs and resources to support the national system of accredited CME providers, ACCME-recognized state accreditors, and accreditation volunteers. Dr. Singer oversees the educational support for Joint Accredited providers and accreditation volunteers. ACCME, together with the American Nurses Credentialing Center (ANCC) and the Accreditation Council for Pharmacy Education (ACPE) oversee Joint Accreditation for Interprofessional Continuing Education. Dr. Singer’s liaison responsibilities for the ACCME include the National Collaborative for Improving the Clinical Learning Environment (NCICLE), the National Academy of Medicine Action Collaborative on Clinician Well-Being and Resilience, and the Intersociety Coordinating Committee for Health Practitioner Education in Genomics. Prior to the ACCME, Dr. Singer held a senior management position at an ACCME-accredited provider where he directed the development of nationally-focused educational initiatives for health care teams. Dr. Singer has served in leadership roles of a number of CME professional organizations and has been a frequent author and presenter for national publications and conferences, including the Alliance for Continuing Education in the Health Professions, the Association for Hospital Medical Education, and the National Association of Medical Staff Services. 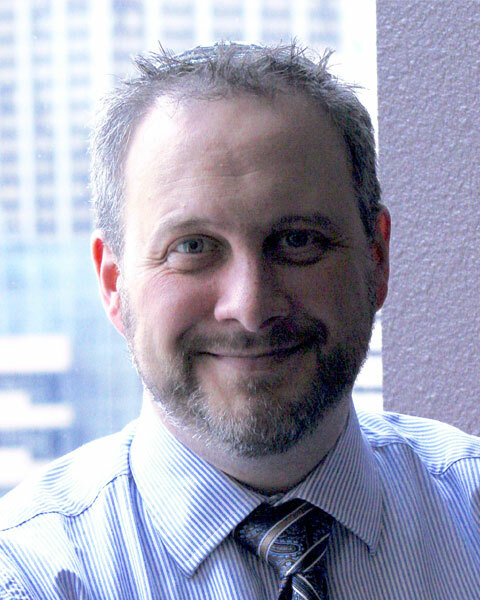 Dr. Singer has authored curricula in medicine, biotechnology, middle school science education, and has served as an advisor to Chicago’s Museum of Science and Industry and the Illinois Department of Commerce and Community Affairs. Dr. Singer serves as a board member for the Center for Jewish Genetics. Dr. Singer received his doctorate in neuropharmacology from the Stritch School of Medicine. He lives in the Chicago area with his wife, Rebecca, their children—Molly (19), Jack (16) and Charlie (13)—and enjoys singing and arranging a cappella music. Bio: Steve Singer, PhD, is Vice President of Education and Outreach at the Accreditation Council for Continuing Medical Education (ACCME), the nonprofit organization responsible for accrediting US institutions that offer continuing medical education (CME) to physicians and other health care professionals. Dr. Singer oversees development of programs and resources to support the national system of accredited CME providers, ACCME-recognized state accreditors, and accreditation volunteers. Dr. Singer oversees the educational support for Joint Accredited providers and accreditation volunteers. ACCME, together with the American Nurses Credentialing Center (ANCC) and the Accreditation Council for Pharmacy Education (ACPE) oversee Joint Accreditation for Interprofessional Continuing Education. Dr. Singer’s liaison responsibilities for the ACCME include the National Collaborative for Improving the Clinical Learning Environment (NCICLE), the National Academy of Medicine Action Collaborative on Clinician Well-Being and Resilience, and the Intersociety Coordinating Committee for Health Practitioner Education in Genomics. Prior to the ACCME, Dr. Singer held a senior management position at an ACCME-accredited provider where he directed the development of nationally-focused educational initiatives for health care teams. 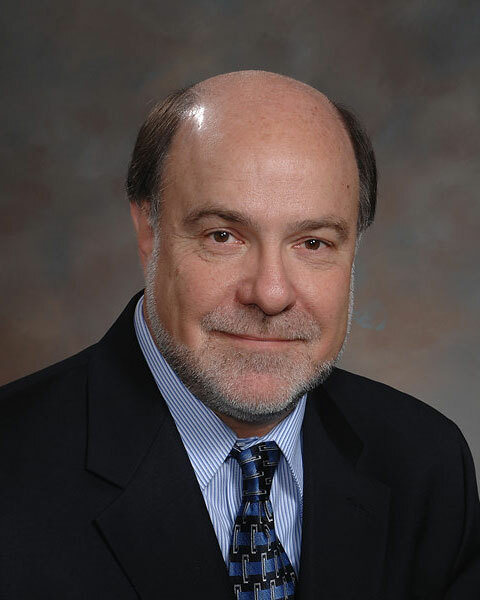 Dr. Singer has served in leadership roles of a number of CME professional organizations and has been a frequent author and presenter for national publications and conferences, including the Alliance for Continuing Education in the Health Professions, the Association for Hospital Medical Education, and the National Association of Medical Staff Services. Dr. Singer has authored curricula in medicine, biotechnology, middle school science education, and has served as an advisor to Chicago’s Museum of Science and Industry and the Illinois Department of Commerce and Community Affairs. Dr. Singer serves as a board member for the Center for Jewish Genetics. Dr. Singer received his doctorate in neuropharmacology from the Stritch School of Medicine. He lives in the Chicago area with his wife, Rebecca, their children—Molly (19), Jack (16) and Charlie (13)—and enjoys singing and arranging a cappella music. Barry D. Dickinson, PhD, is Director of Science, Medicine & Public Health at the American Medical Association (AMA) in Chicago, Il. This department provides content expertise for the association on drug policy, genomics and precision medicine, and selected topics in public health including vaccine policy, antimicrobial stewardship and infectious diseases, injury prevention and environmental science. He served for 20 years as the Secretary for the AMA's Council on Science and Public Health, and more recently as the AMA's representative to the National Council for Patient Information and Education, and the National Coordinating Council for Medication Error Reporting and Prevention. Dr. Dickinson also serves as the AMA delegate to the United States Pharmacopeia Convention, retains an adjunct faculty appointment in Pharmacology at the Rosalind Franklin University of Medicine and Science, and is currently a co-staff lead for the AMA's Opioid Task Force. For the last 6 years he has been principal investigator for the AMA's activities under the Provider's Clinical Support System for Opioid Therapies, funded by SAMHSA, and administered by the American Academy of Addiction Psychiatry (www.pcss-o.org). Bio: Barry D. Dickinson, PhD, is Director of Science, Medicine & Public Health at the American Medical Association (AMA) in Chicago, Il. This department provides content expertise for the association on drug policy, genomics and precision medicine, and selected topics in public health including vaccine policy, antimicrobial stewardship and infectious diseases, injury prevention and environmental science. He served for 20 years as the Secretary for the AMA's Council on Science and Public Health, and more recently as the AMA's representative to the National Council for Patient Information and Education, and the National Coordinating Council for Medication Error Reporting and Prevention. Dr. Dickinson also serves as the AMA delegate to the United States Pharmacopeia Convention, retains an adjunct faculty appointment in Pharmacology at the Rosalind Franklin University of Medicine and Science, and is currently a co-staff lead for the AMA's Opioid Task Force. For the last 6 years he has been principal investigator for the AMA's activities under the Provider's Clinical Support System for Opioid Therapies, funded by SAMHSA, and administered by the American Academy of Addiction Psychiatry (www.pcss-o.org). 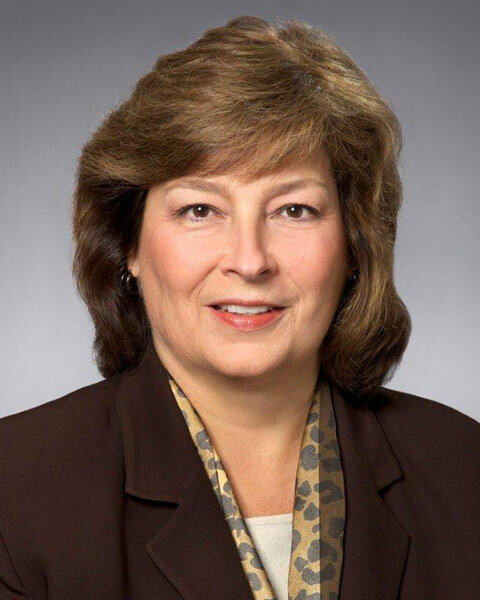 Arlene Deverman has served for over six years as the Chief Learning Officer and head of the professional development department at the American Society of Addiction Medicine (ASAM). ASAM is a professional society of over 5,000 addiction physicians and clinicians dedicated to increasing access and improving quality care for patients with addiction. Ms. Deverman oversees a number of collaborative education partnerships (CO*RE, AANP/AAPA/ASAM 24-Hour Waiver Training for NPs and PAs, etc.) and federal grants (AHRQ, HRSA, SAMSHA, PCSS-MAT) in response to the opioid epidemic and for the need for addiction education across the medical community. Ms Deverman started with a staff team of four and has grown the professional development department to fourteen. The staff team along with member experts have increased and improved quality live and enduring educational activities such as the ASAM; annual scientific conference, the state of the art course in addiction medicine, the fundamentals of addiction medicine for PCP's, board review course, pain and addiction: common threads, motivational interviewing, oproid use disorder: office based treatment (which includes the buprenorphine waiver requirements) and a growing number of other new live and enduring activities. She has over twenty-five years of leadership, management, education and entrepreneurial experience with medical societies. Ms. Deverman believes it is important to work for a cause or organization that has a motivating mission such as ASAM. She also believes it is important to enjoy work with colleagues and members and to remember to have fun and a sense of humor while working towards goals and a mission. It makes work life so much more enjoyable. Bio: Arlene Deverman has served for over six years as the Chief Learning Officer and head of the professional development department at the American Society of Addiction Medicine (ASAM). ASAM is a professional society of over 5,000 addiction physicians and clinicians dedicated to increasing access and improving quality care for patients with addiction. Ms. Deverman oversees a number of collaborative education partnerships (CO*RE, AANP/AAPA/ASAM 24-Hour Waiver Training for NPs and PAs, etc.) and federal grants (AHRQ, HRSA, SAMSHA, PCSS-MAT) in response to the opioid epidemic and for the need for addiction education across the medical community. Ms Deverman started with a staff team of four and has grown the professional development department to fourteen. The staff team along with member experts have increased and improved quality live and enduring educational activities such as the ASAM; annual scientific conference, the state of the art course in addiction medicine, the fundamentals of addiction medicine for PCP's, board review course, pain and addiction: common threads, motivational interviewing, oproid use disorder: office based treatment (which includes the buprenorphine waiver requirements) and a growing number of other new live and enduring activities. She has over twenty-five years of leadership, management, education and entrepreneurial experience with medical societies. Ms. Deverman believes it is important to work for a cause or organization that has a motivating mission such as ASAM. She also believes it is important to enjoy work with colleagues and members and to remember to have fun and a sense of humor while working towards goals and a mission. It makes work life so much more enjoyable. Send Email for Addressing the Opioid Epidemic: Educating Healthcare Teams - The Role of Continuing Professional Development, Part I: How is the Opioid Epidemic a Challenge for Educators? Title: Addressing the Opioid Epidemic: Educating Healthcare Teams - The Role of Continuing Professional Development, Part I: How is the Opioid Epidemic a Challenge for Educators?